When we pause and spend time with God, we learn to trust in Him and rest from striving to create our own paths. Then, we are in a posture to follow God as He guides us, step by step, along the path set before us. Pause: What do we get from Rest? Holy Rest was not just a command, it was a gift from God. Here are some of the things we can expect to receive when we set aside time for Holy Rest. This sermon is focused on what we need rest from: A Restless World. In the story of Exodus, God reminds the Israelites to make space for a time of Holy Rest in the restless world of both Work and Leisure. In the beginning, God Rested. God then called His people to Rest. Why? Did God need a Rest? Was the call from God for us to Rest FROM something or TO something? What is the starting, middle and end point of God-designed Rest, and as followers of Jesus, why is it so crucial for us today? In our world, the treadmill of life just keeps going faster and faster. Our time and our calendars tend to have mastery over us, instead of the other way around. But Jesus invites us to discover a place of rest for our weary souls. 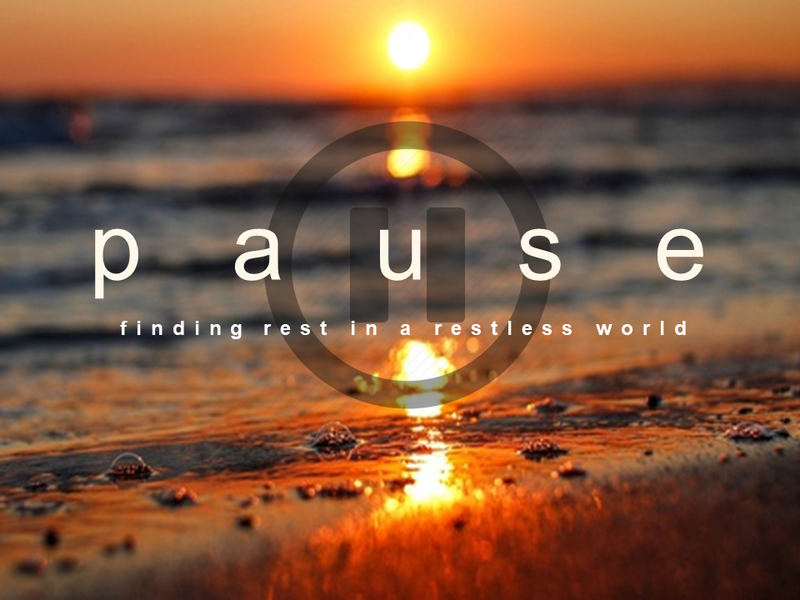 Join us as we start a new series called "Pause: Finding Rest in a Restless World." This past Sunday, we looked at the third leg of the stool of our DNA, which is communion with Jesus. Looking at the life of Moses, we learn that to effectively live in community and go on mission, the mark of our lives must be that we are known by the Lord face to face. From the time God created us, His plan was always to bring His Kingdom to Earth as it is in Heaven. He chooses to use people for this mission. As the church, we must have mission, collectively and individually, or we will lose purpose. We are being restored by God so that we can become a place of hope and restoration for the world around us. If we forget that there's a calling outside of the walls of a church, then we'll miss out on the transformation and story God has for each of our lives. The Apostle Paul encourages Timothy to pursue righteousness, gentleness, faith, love, and steadfastness. This sermon looks at three ways in which we can pursue these characteristics. We have nothing to offer God and yet He wants us! Our greatest offering and the way we Take Hold is to get in a posture of Gratitude and Thanksgiving. This world tries to call us to fight against any struggle or obstacle we face. God is calling us to fight for Him and to fight to keep Jesus at the center of our lives. What are you fighting against? Where is God calling you to fight for Him? In order to RUN TO Jesus we must also RUN AWAY from lies about our identity. Great stories require power, love, and self-discipline. Small stories don't. Where is God calling you to step out of comfort and into courage? Those are the places He wants to show up and bring a spirit of power, love, and self-discipline. The angels knew the glory of God’s plan for Jesus’ life and could not contain their excitement for sharing the good news. 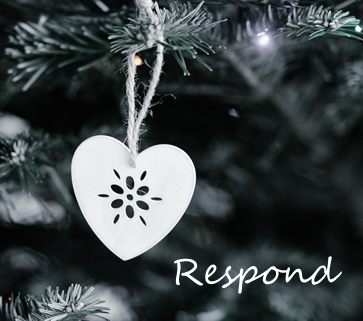 Our response to the gospel should reflect the angels’. It is important to know the story of the gospel, but it should move us to constantly seek Jesus before anything else. Sometimes the circumstances of our lives overwhelm the confidence of our faith, and we respond in doubt, fear, frustration. That's part of life. But God is always up to something. Part of the journey of faith is learning to trust that God is building in us a confidence of faith that can overcome any circumstance. This was Zechariah's story, and it's ours, too. The power and significance of Christmas invites a response from us, just as it did from the people present at the time. The first response we see is from Mary, who responded by saying, "My soul magnifies the Lord." We magnify what we focus on. What are you magnifying in your life this Christmas? People who are becoming love learn to see life and the people in their life as a gift. In order for that to happen, we have to cultivate a sense of thankfulness in our lives. That sense of gratitude is the gift God gives help us be blessed by all His other gifts. "A simple sailboat does not bring glory to itself, but to the power of an unseen force propelling it along. It is dead in the water unless the wind blows." I love this image. It's been rolling around in my head for a few weeks, because I tend to want to be a powerboat or at least have 6 oars in the water. But the simplicity of a sailboat is that it moves in response to the wind. It functions with its power. It moves, propelled by a greater force. This has been our goal as a church, as we grow and expand mission and ministry - we seek, as a church, to go where the Spirit (literally, the wind of God) moves us. Always. And now it feels like the wind is starting to pick up! This last Sunday, we were so excited to introduce Jake and Kathryn Otterman, who are discerning and following a call to long-term, global missions beginning in Rwanda, East Africa! We've always wanted to be a sending church. Much of that is local...through Young Life, Family Promise, in our schools and neighborhoods and workplaces. Jesus reminded his disciples that they were sent in the same way He was. 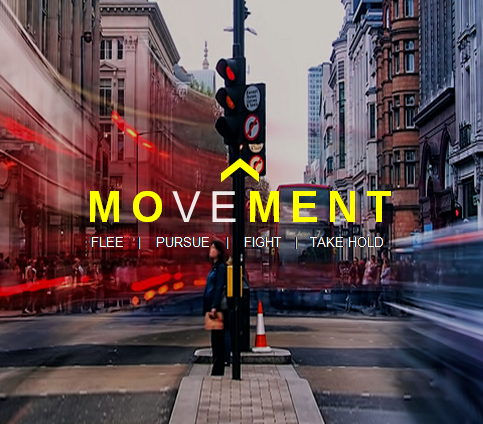 As we've grown, we've discerned God's movement beyond our back yard. Guatemala was our first trip out onto the water. Now, we're discerning what it looks like to be engaged with global missions as an equipping and sending church! Jake and Kathryn feel like a gift from God in that regard! As we sail out into these uncharted waters, part of our goal is to walk with the Ottermans as they continue to discern their calling. We want to encourage, support, and equip them to trust and be propelled by the Spirit. What that means for us is pretty awesome: we get to love and encourage them, as well as become a training ground for them to gain tools for mission and ministry. They'll be serving with us in a variety of capacities, everything from kids ministry to music (Jake is a gifted musician) to serving the needy in Family Promise. They'll be taking courses in global missions and being prepare for the rigors of the mission field. And they'll be raising support for Rwanda Missions as they go. This is an incredible season and blessing for us as a church - we are following Jesus' call to go and make disciples, even to the ends of the earth! Not only do we get to participate in what God is doing around the world, but we get to walk with an amazing young couple as they learn to trust the wind! So please be praying for Jake and Kathryn. And pray for our church as we walk with them in this process. As someone said at one of our recent meetings, "What if Jake and Kathryn are the first in a long line of young couples we get to equip and send to the ends of the earth?" Mike Massey reminded us of our calling to make disciples and just be WITH people without an agenda. 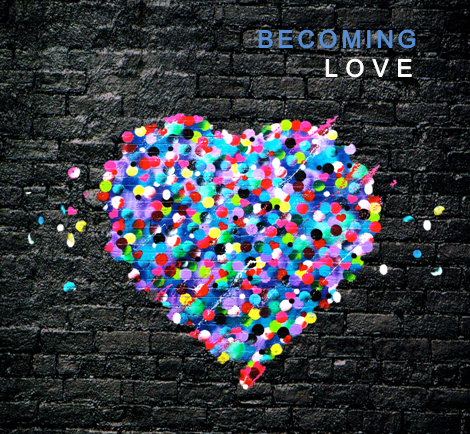 How do we become love? We be with people, we ask questions, and we serve others.